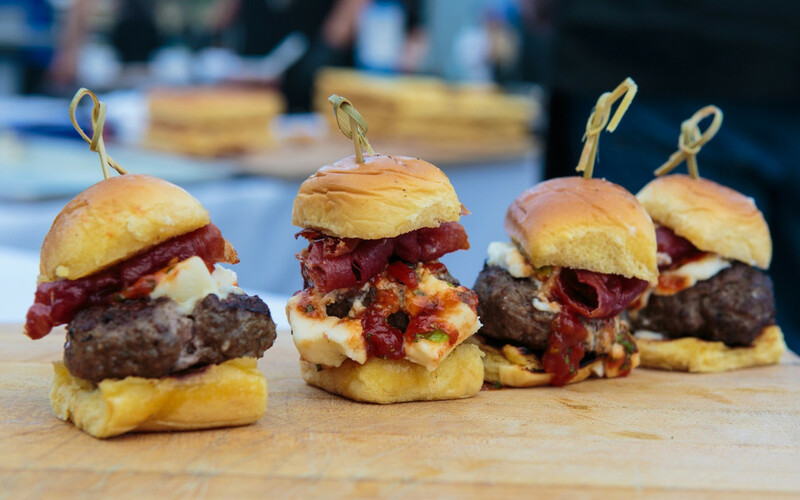 Savor the flavor and take a bite out of the annual Burgerliscious - a beefy gathering of more than 20 of Coral Gables' premier restaurants come together to bring you the best burgers the Gables has to offer. Visit the website for tickets and more information. 6-10 p.m.